These are posters and other images made from a combination of the image or images into a poster or with words to make a statement. For the Venice poster, be sure to see the gallery of squared images here, in case you want to use one or some of the images only. 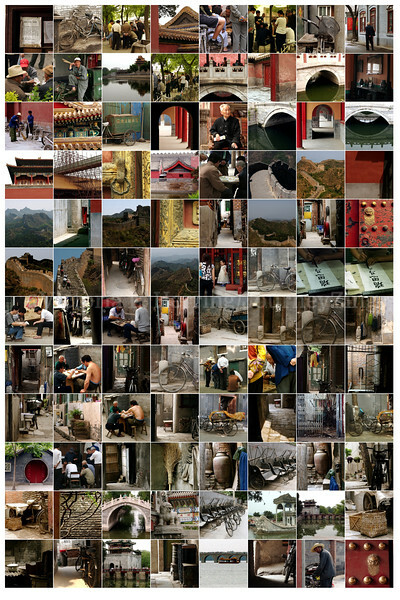 Poster created from Beijing Images: A collection of images in a poster-sized collection. Best size is 20 x 30 inches.